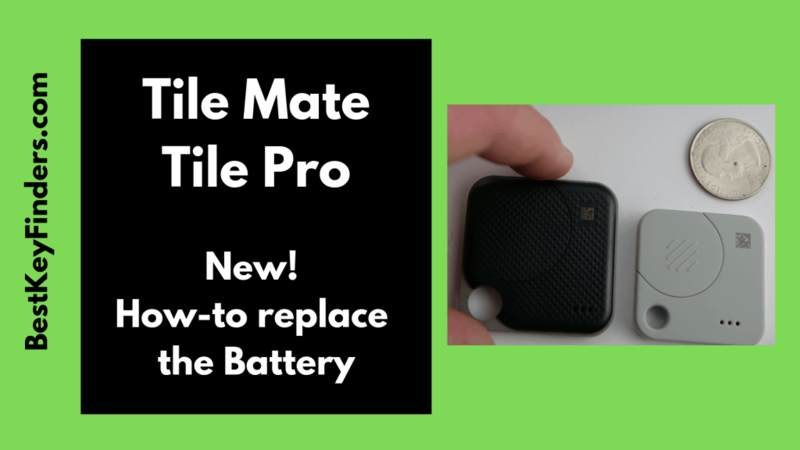 How to replace the batteries in the Tile Mate and Tile Pro devices. 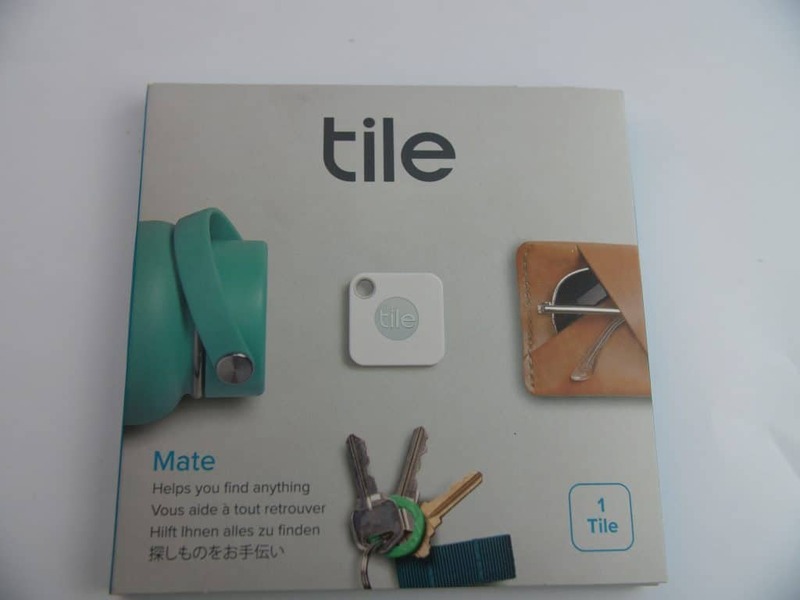 Tile, the find your things device maker, recently launched two new Tile devices with replaceable batteries. The Tile Mate, with a 150-foot range, and the Tile Pro, with a 300-foot findable range. Both now have easy to change, replaceable coin batteries. The older versions just required buying a new Tile (lame!). See my full review of the best key finder at our sister site. The Tile Mate requires a CR1632 battery. 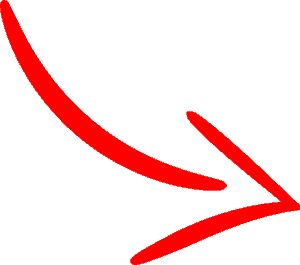 It’s quite small, but easy to replace. I’d suggest a small flathead screwdriver or a paperclip to remove the battery. 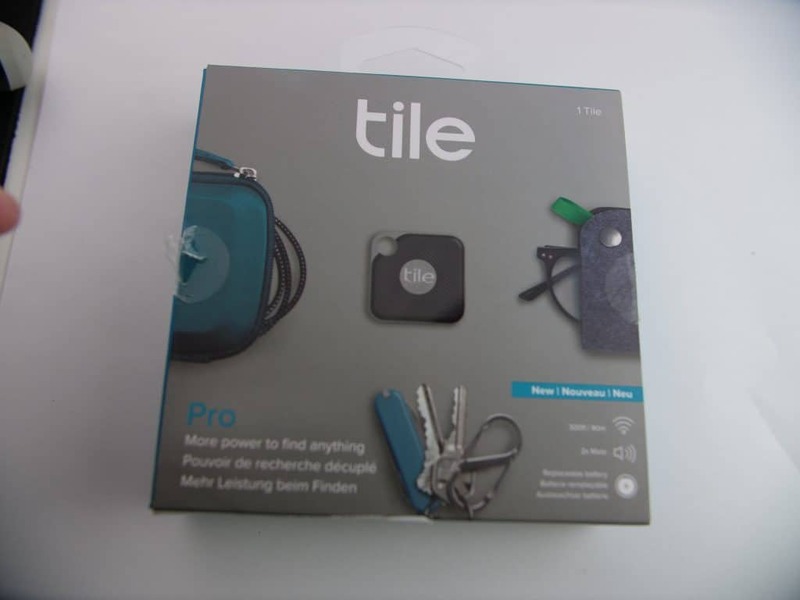 The Tile Pro requires a CR2032 battery. A little larger diameter battery, but the same thickness as it’s smaller little brother the Tile Mate.